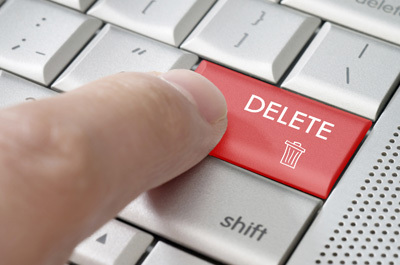 Have you ever tried deleting a file only to find that Windows won’t allow you to do it This can be very frustrating, especially when you’re trying to clean up or organize your machine. If the situation arises where you need to erase troublesome files, here is an easy way to unlock any files that are currently in use by Windows: Unlocker is a free download that can help delete undeletable files. After downloading Unlocker, simply right-click the troublesome file using Windows Explorer and select Unlocker. If the folder or file is locked, a window listing of lockers will appear. Click “Unlock All.” After your file is unlocked, simply delete it as you normally would.